Businesses across the world at any given time grapple with several challenges, most common to all of them. It is important for industry influencers to come together, identify common concerns and obstacles, and collectively figure out solutions to tackle them. With this focus, the Indian Society of Advertisers (ISA) and the exchange4media group have once again come together to host the 2nd edition of ISA CEO Conference. 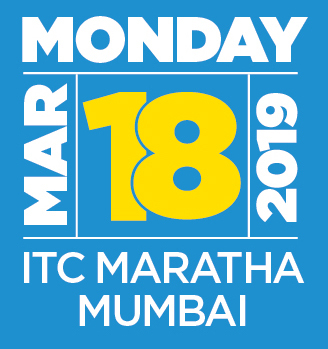 The event will be held on March 18, 2019 at ITC Maratha in Mumbai with the theme ‘The Connectedness Paradox’. Within this context, the Conference will examine what connectedness means to business and its implications in an increasingly inter-connected but paradoxically disconnected world. 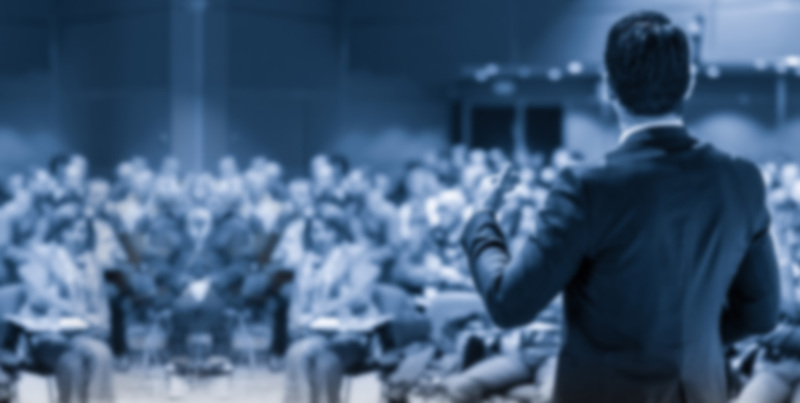 The conference is a full-day event spread across various speaker sessions, panel discussions, and audience interaction. It is expected to draw approximately 200 professionals, including CEOs and CMOs from various corporates. The Indian Society of Advertisers has been the peak national body for advertisers for over 65 years and represents the interests of organizations involved in Indian advertising, marketing and media industry. Member companies of the ISA constitute more than two thirds of India’s national non-govt ad spends. The ISA is also the founder member of the World Federation of Advertisers and one of the co-founders of the Advertising Standards Council of India (ASCI). ISA's aim is to promote and safeguard the rights of its members to communicate freely with their customers, and to protect consumers by ensuring advertising and marketing communications are conducted responsibly.